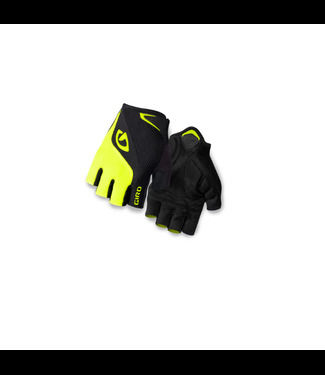 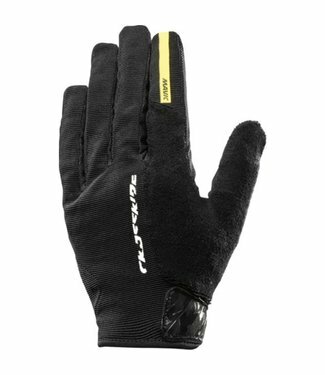 Lightweight and breathable men's cycling glove. 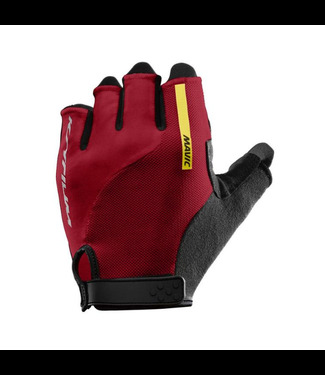 Half-finger, lightweight glove for bike riding. 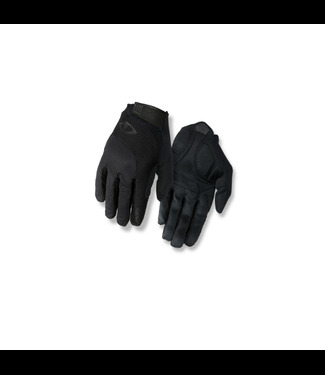 Wind-resistant, full length cycling gloves. 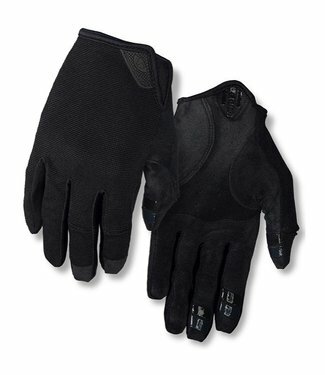 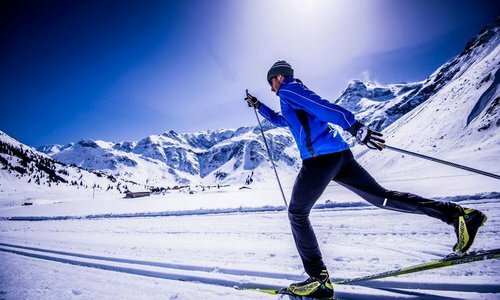 Lightweight, full-finger glove with optimized gel padding.